Why ACO Rent a Car? 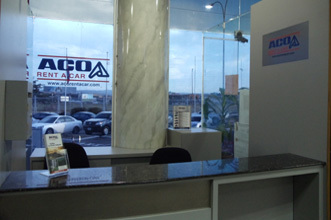 Aco Rent a Car, always committed in offering the best car rental service, is pleased to announce the opening of our new car rental location in the city of Pto. Ordaz. From August 2013, our customers will have at their disposal the best car rental fleet and the best service in the country. 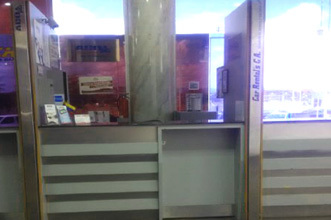 If you are going to travel to Pto Ordaz, book a car here and pick it up at our offices, located in Puerto Ordaz International Airport , Manuel Carlos Piar.